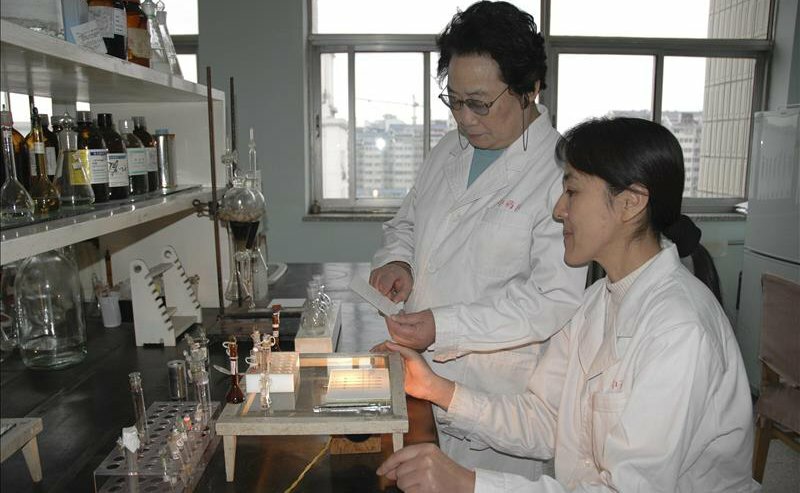 History of Medicine in China (HMiC) offers a rewarding research and discovery experience with an extensive collection of materials in multiple languages, including English, Chinese, French, German, Spanish, Japanese, and Korean, in the studies of History of Medicine in China. It covers journals, dissertations, conference proceedings, books, reviews, newspapers, working papers, and web sites, bringing together rich metadata and full text from hundreds of sources to make research items instantly discoverable. HMiC has supported research needs with peer-reviewed contents and grey literature.